Hello from Gauteng! I’m currently up in Johannesburg after a crazy four days in Durban at the Travel Indaba for Skybok. 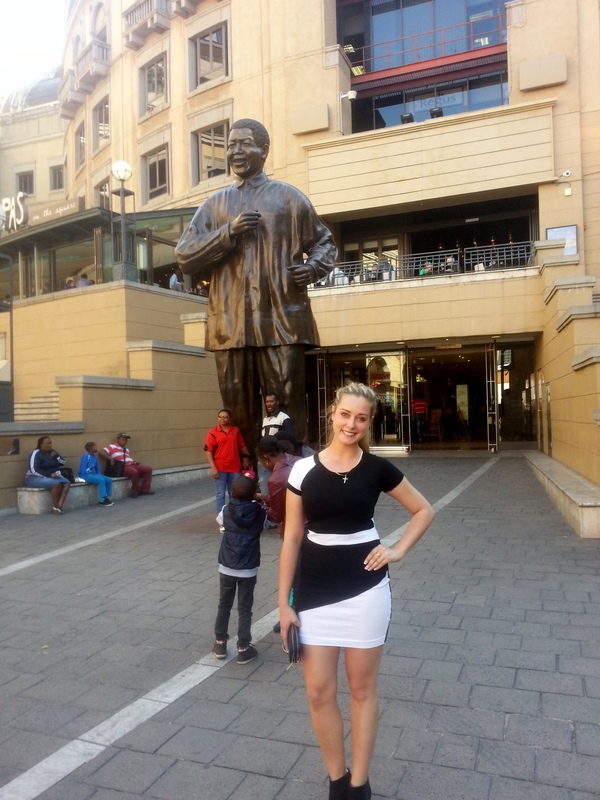 This weekend my brother and I went for an ice cream at the famous Nelson Mandela Square in the Sandton City Mall. The name ‘Sandton’ is derived from a combination of Sandown and Bryanston. In less than 30 years, Sandton has become the most significant business and financial district in South Africa. It’s home to approximately 300 000 residents and 10 000 businesses including investment banks, top businesses, financial consultants, the Johannesburg stock exchange and one of the biggest convention centres on the African continent, the Sandton Convention Centre. I loved the Nelson Mandela statue in the centre of the square. Standing six meters tall and weighting 2.5 tons, the bronzed Nelson Mandela statue was unveiled on the centre’s 10-year anniversary in March 2003. 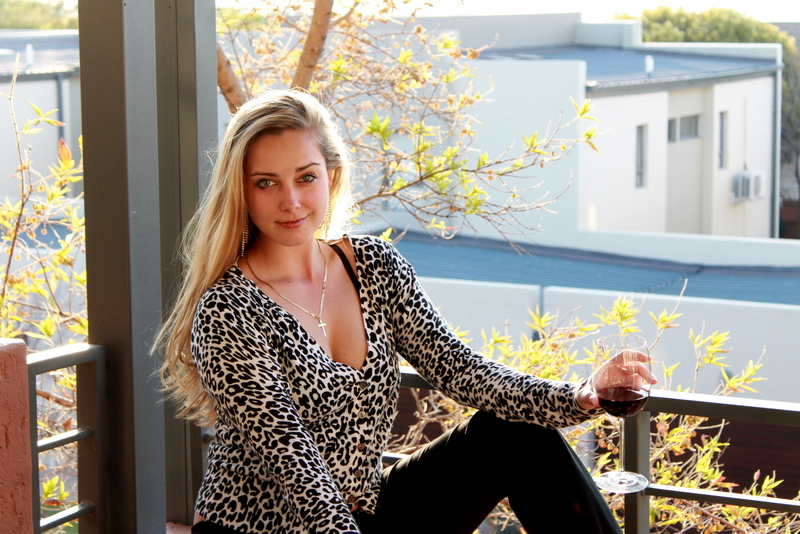 After a jam-packed period in Durban, we took it easy exploring Johannesburg this weekend and enjoyed more relaxed evenings on our balcony making cocktails while we watched the African sun go down. See the photos we took at the Indaba here.